Music has always played an important role in John Herring’s life. Growing up, he was always around music and musicians. He grew up in junior high and high school band at Clinton High School and youth choir at his church. His grandfather served as a music minister at Calvary Baptist Church in Tupelo. Herring attended Hinds Community College then went on to Mississippi College where he graduated with a bachelor of arts degree in religion with an emphasis in Bible and a minor in music. He attended New Orleans Baptist Theological Seminary where he graduated with a master’s of Religious Education with a Youth Specialty and minor in music. Eupora residents know Herring from his previous work as Youth Director/Music Minister at First Baptist Church of Eupora in the late 80s and early 90s. After a brief time of working as a building contractor and volunteering with the sound board at his church in Bush, La., Herring is now the Minister of Music and Associate Pastor for FBC Eupora. Herring said he is looking forward to serving the Lord in every way He leads. “I am really excited about what He has for me to do,” Herring said. Rev. 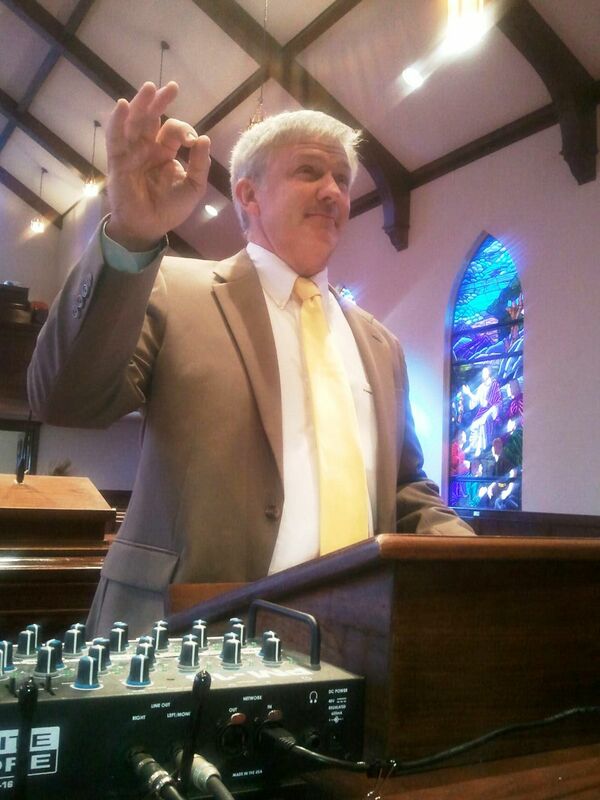 Travis Gray said the church is blessed to have the Herrings serve at FBC Eupora. For more information about FBC Eupora, go to https://www.fbceupora.com.